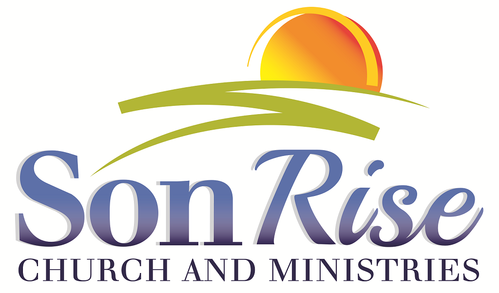 At Son Rise Church and Ministries, we emphasize understanding what Jesus did for us at the Cross. 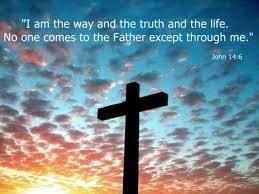 The Gospel of Christ, which is the power of God unto salvation, is more than just going to Heaven, as glorious as that is. However, in the Greek and Hebrew salvation means healing, deliverance, restoration, provision, safety and saving from God's wrath for eternity. Jesus' death, burial and resurrection gave us these blessings in the spirit, soul, body, the work of our hands and covenant relationships. We are now in Christ and He is in us. We have become the sons and daughters of God and are saved, sanctified, delivered, redeemed, justified and glorified. Knowing who we are in Christ is critical to freely walk in faith. When we know the truth, then the truth makes us free. This was what Jesus came to do and He left us the assignment to do the same. Take your time going through the website and allow the Holy Spirit to speak to you as you listen to these teachings. Our video and audio teaching library is expansive with over 300+ videos and teachings. Click on the Play or Listen icon on the right to watch or listen to the most recent sermon.